Do your little ones know what they are going to be for Halloween this year? My son is still kind of young to actually tell me what he wants to be while my daughter keeps going back and forth. I think we have settled on Buzz Lightyear from Toy Story and Rainbow Dash from My Little Pony. These Halloween costumes and many, many more were easily found at Oriental Trading. I love using Oriental Trading for all of my seasonal decorating and party needs. They have everything you are looking for and fantastic prices. They have helped me plan multiple birthday parties and I have used them to get my kiddos their Halloween costumes for a few years now. They even have fun crafts for all occasions as well. 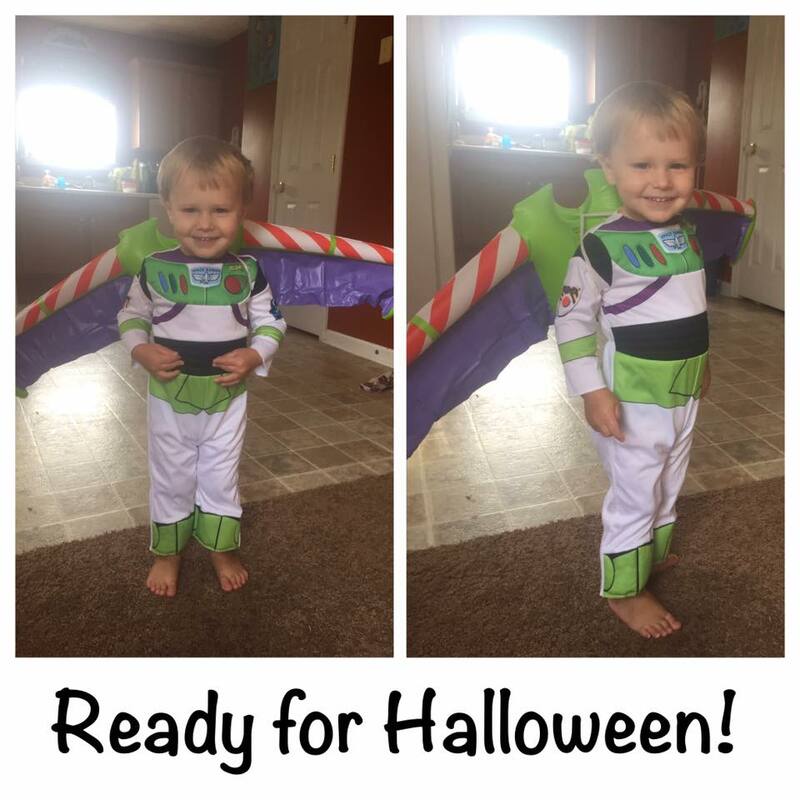 Costumes are not only available for your little ones, but they have a huge selection for adults as well. The prices are awesome! Oriental Trading has so much to choose from the holidays, including decorations, crafts, costumes, and even candy! I used them to plan both my son's Thomas the Train Birthday Party and my daughter's Disney Princess Birthday Party. They have so much to choose from and at such great prices. Shipping was very quick and it is such a pleasant shopping experience. Oriental Trading has so many popular characters and non-character costumes to choose from. I can't WAIT to take the kiddos trick-or-treating. Oriental Trading is having some great deals right now that you should definitely check out, including up to 40% off costume accessories! You can connect with them on Facebook and Twitter to stay up to date on deals and even some giveaways! Are you excited for Halloween? What are you or your kiddos going as? I never knew that they had costumes!! I love Oriental trading for my son's birthday parties!! I love your kids costumes, how adorable!! My son is obsessed with the Toy Story movies as well! :) I will definitely check out this site, thanks for sharing! Cute kids costumes! 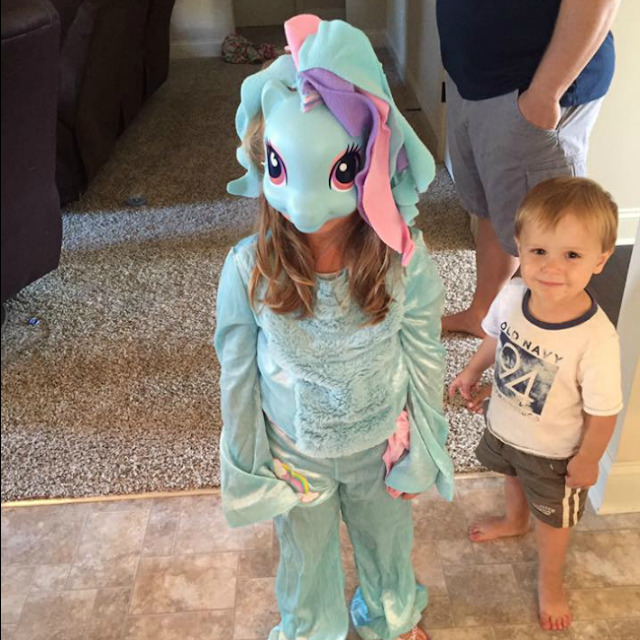 My niece is going as a Fairy Princess, and my nephew wants to be a pirate! They look so cute when they get all dressed up for Halloween!